Where The View Is Always Clear! 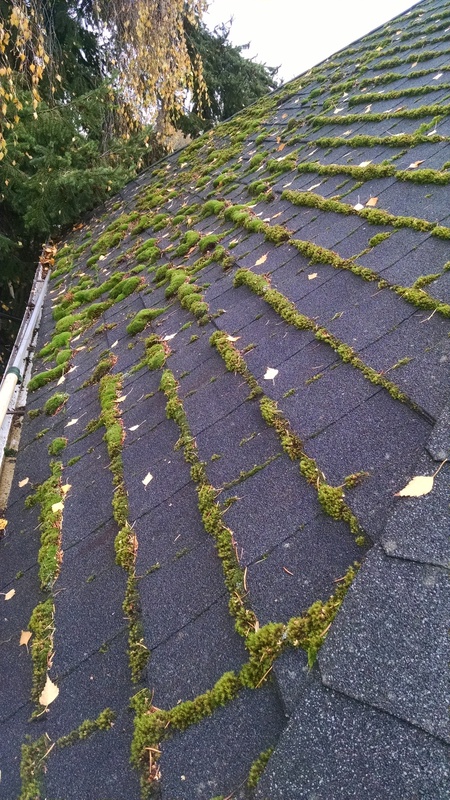 Pacific Northwest climate can leave our roofs looking like a green carpet. Moss can takes years of life off of your roof! 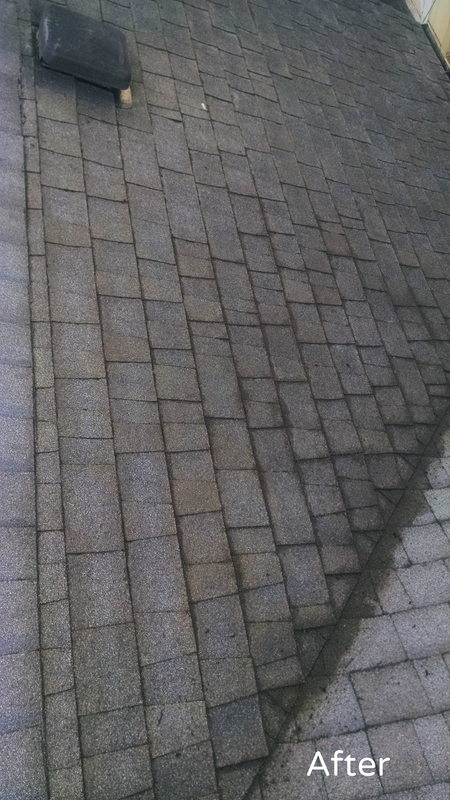 A lack of roof cleaning can lead to leaks and premature roof failure. You can extend the life of your roof with proper maintenance. Clear Summit Window and Exterior Cleaning offers roof cleaning. We can remove the moss so your roof stays in tip-top shape. Contact us now for a free roof cleaning estimate!